Happy 2017 from The Scopesmith!!! Happy 2017 from The Scopesmith and thank you for helping us to achieve a record year in 2016! OPEN TODAY SATURDAY DECEMBER 31 9:00 AM TO 2:00 PM!!! – CLOSED JANUARY 2ND, REOPENS JANUARY 3RD. Santa sled had a flat tire! Check “The Gun Room” http://thescopesmith.com/gun_room/ for late arrivals that did not make it on time for Christmas! Including the new Henry Long Ranger and many new guns from Nighthawk, Cobalt Kinetics, FN, H&K Ruger and several other top brands! Add 5% to your Gift Card! EXTENDED ALL JANUARY!!! Got a credit card gift cetificate(s) (Gift Card) for Christmas? We will value them at 105% face value toward your purchase!!! Adopt a Hillary orphan this January! The chance of going against the flow and get the AR-15/10 that you want from our huge “doomsday stock” at the best price!!! Check our “Gun Room” for our large selection! NEW PRODUCT – STILL 2 UNITS LEFT!!! 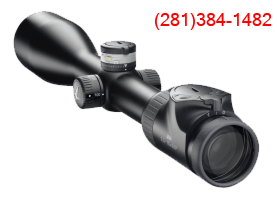 – OUR PROJECTED 2017 PRODUCT OF THE YEAR: Nightforce ATACR 7-35×56 F1 (Front Focal Plane)! Please continue checking our Gun Room – MANY NEW POSTINGS – we are still posting daily new arrivals! They cover all price ranges. 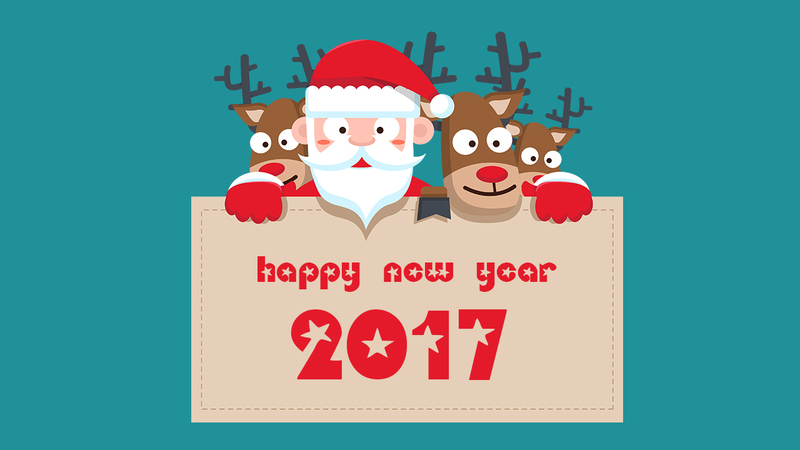 HAPPY 2017 FROM THE SCOPESMITH AND MANY THANKS FOR YOUR CONTINUOUS SUPPORT!!!! DRIVE SAFE AND SHOOT TRUE! CHRISTMAS PROMOTIONS – NEW PRODUCTS !!! WE WILL BE OPEN REGULAR HOURS FOR THE REST OF THE YEAR MONDAY TO FRIDAY 9:00 AM TO 6:00 PM AND SATURDAYS DEC 24 AND 31 9:00 AM TO 3:00 PM!!! CHRISTMAS PROMOTIONS: Week of December 19 to 24 – The Scopesmith Gives Back! PREVIOUS CUSTOMERS (1) TAKE 10% OF YOUR PURCHASE (UP TO $100 maximum discount) (2) Pocket up to $100 toward the Christmas present you always wanted! (1) Historical accumulated purchases of $1,000 or more over the last 5 years (2) Excludes other discounts except the 2% cash discount that is additive. Week of December 26 to 31 – Add 5% to your Gift Card! Got a credit card gift cetificate(s) for Christmas? We will value them at 105% face value toward your purchase!!! NEW PRODUCT – FEW UNITS IN STOCK – OUR PROJECTED 2017 PRODUCT OF THE YEAR: Nightforce ATACR 7-35×56 F1 (Front Focal Plane)! GIVE A GUN FOR CHRISTMAS!!! NOTHING SAYS LOVE LIKE A NEW GUN! You worked hard this year. You deserve your toy for a mature boy! I love you. I got you what you wanted, no what I think you should have! I love you. I want you to be safe when I am not with you! I am not cheating on you. I would not give you a gun otherwise!